"25" will confirm your suspicions; The President, his Cabinet, Members of Congress, the Military and everybody else associated with the government are all... well, deranged. The President of the United States is a man so mentally challenged that he has trouble telling the difference between the nuclear button and his belly button; and his daughter is no better. She is a gun-toting teenager who randomly discharges her weapon out of the Presidential Summer Home in Naples, Florida. Meanwhile, the President, his inner circle and the Military are all dealing with the latest most heinous terrorist attack. The President must somehow stiffen his resolve and rise to the occasion in order to save the America and convince the world that war is the new peace. This could b the most important 25 hours in American History; does the President have what it takes, or will this be the end of freedom as we know it? Imagine "South Park" meets "West Wing' with a veneer of "24" on top! The fate of Western Civilization is up for grabs... so grab a ticket and see what happens...! Shooting December 2013 in South Florida. This is a SAG ULB project and positions are paid. 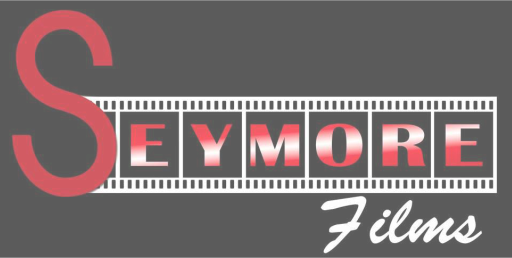 ©2016 Seymore Films. All Rights Reserved.